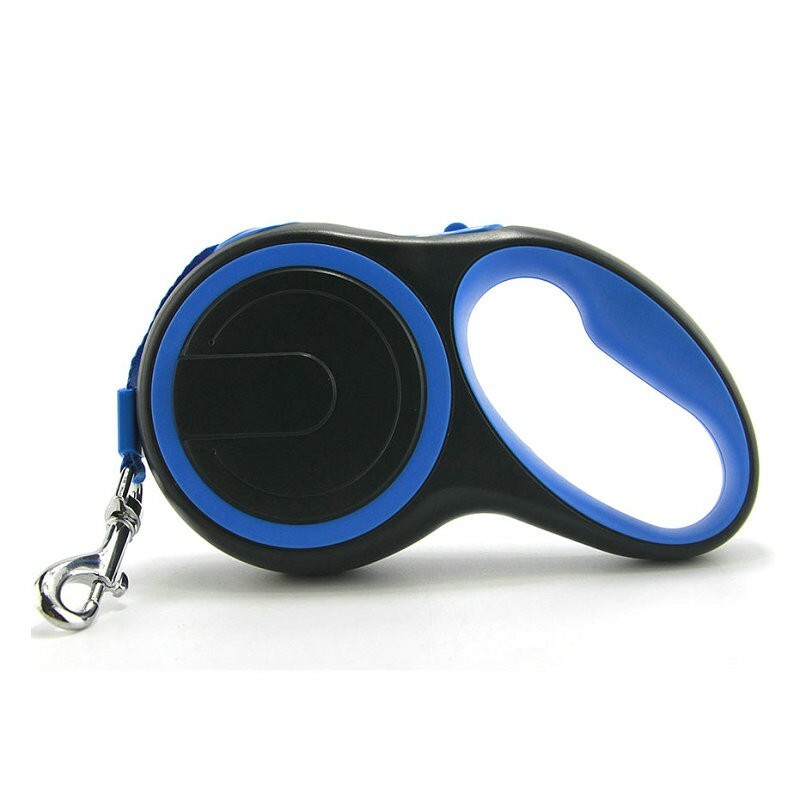 Ideal materials you always want: eco-friendly ABS, nylon ribbon and good zinc alloy hook for the great security and long time use, which will not break during walking and will not hurt your furry friends. Let dog to be dog is guaranteed by 360 degree tangle free design .Short-stop single-button braking system achieved fast and reliable respond. A desired length can be adjusted easily without slowing down. -Please do not use our design for any game or play that might hurt you or other animals. -Mavric, a professional pet products manufacturer, offers all kinds of dog collars and leashes 1 year warranty is offered by us. If you have any question about pets or products, please feel free to contact with us. How to Make Your Dog Happy? There is an interesting way that can make your pets feel comfortable. According to some professional vets' advice, cleaning your pets' ears can make them feel good. There are several ear issues including mites and infections that your pets are susceptible to. So cleaning ears is a comfortable way for pets, which can release their stress and can prevent some disease as well. But cleaning is not very easy, you might hurt your pets if you don't get the tips of cleaning. You can ask the vet you know about how to carefully swab the ears and then do that from time to time. Also, if you are still not confident with your skills, you can just let your dog lay down on your legs and massage their ears slowly and gently.